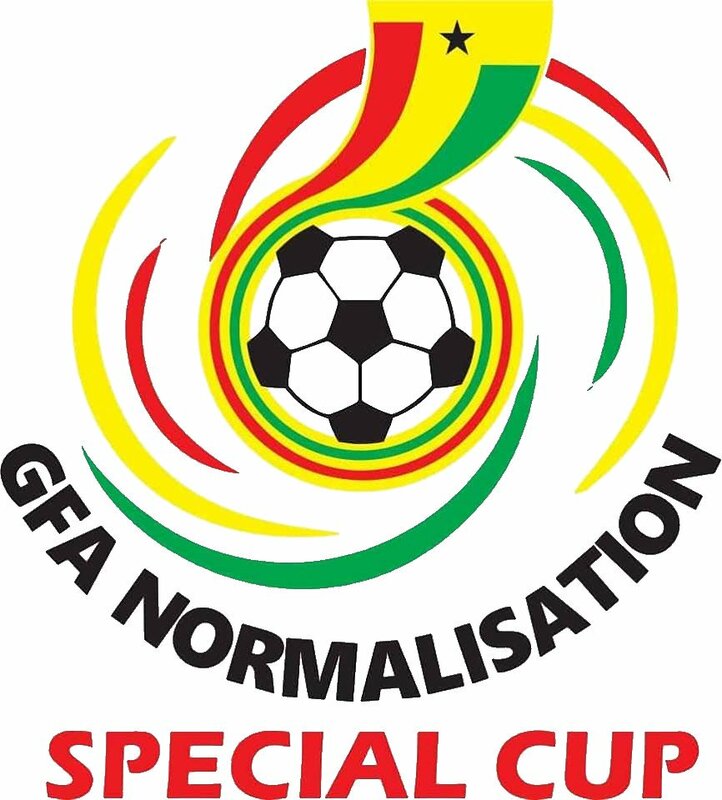 The Professional Footballers Association of Ghana (PFAG) has expressed its delight at the impending return of domestic club football with the GFA Normalization Committee’s Special Competition kicking off this weekend. The Special Competition, as organized by the Normalization Committee, will involve all 16 current Premier League and 48 Division One clubs, and is intended to offer the clubs a means of participating in an active and coordinated football competition. It also presents the added incentive of offering the winners of both tiers of the competition tickets to represent Ghana in next season’s CAF inter-clubs’ competitions. The PFAG, as mother body of all professional footballers in Ghana, is pleased at the prospect of ushering in a new season of organized club football in the country, and the chance for our members to exhibit their talents and thrill local football fans once again. We congratulate all stakeholders for their efforts at streamlining the domestic game, and wish the organizers well as they look to test the reforms they have been working on for the betterment of football in Ghana. Over the course of the next three months, we encourage fans to pack the various match venues to capacity, and urge all our members to put up their very best as they exhibit their individual brilliance and showcase the team ethic that has long characterized the beautiful game here in Ghana! The PFAG as always, stands with you and for you! !